The ongoing existence of the Independent Payment Advisory Board (IPAB) provision of the Affordable Care Act has hung like a Sword of Damocles over the heads of ophthalmologists and other physicians for years. CSEPS has remained part of the fierce and focused fight to repeal IPAB, which is a panel of presidential appointees with the ability to arbitrarily enact payment cuts to physicians and other providers if Medicare's growth rate exceeds a statutory threshold. The latest advocacy push was by a group of more than 700 organizations, including CSEPS and the American Academy of Ophthalmology, opposed to IPAB. Using a co-signed letter, the group pressed members of Congress to support existing, bi-partisan legislation to repeal IPAB. While the Medicare Board of Trustees recently released a report that per capita Medicare spending did not exceed the statutory threshold that triggers IPAB provisions this year, the threat is very real next year. CSEPS will continue the fight to repeal IPAB in order to continue to ensure access to care for patients. Watch for action alerts in the future. Coloradans will vote on a number of important constitutional amendments in this fall’s general election. CSEPS has taken official positions on two of these proposed changes including ColoradoCare and the tobacco tax increase. CSEPS is opposed to ColoradoCare (Amendment 69). The initiative would create a universal health care coverage program for Colorado, essentially replacing all commercial coverage but not Medicare and Veterans coverage, paid for by 10% tax on all payroll and non-payroll income along with existing government funding. A 21-member board would be empowered to set provider rates, administer the benefits package and determine how other parts of the unprecedented program would work. Much about the program is unknown as the yet to be elected board has not decided many, important details. You can learn more about the program here (proponents), here (opponents) and here (non-partisan analysis). CSEPS opposition focuses on the sweeping, expensive and yet to be determined nature of the initiative that will be effectively locked into the state constitution should it pass. The current health care system is plagued with many problems but ColoradoCare is not the solution. CSEPS supports the proposed tobacco tax increase that would raise about $315 million a year by increasing the existing tax on cigarettes by $1.75 and increasing the tax on other tobacco products by 22%. Proceeds from the tax would be used to fund research on cancer treatment, lung disease and mental health, provide physical and behavioral health for 500,000 Colorado veterans, increase funding for prevention, education and tobacco cessation programs, and decreasing student debt for medical professionals in rural and underserved areas of the state. Learn more about the initiative that, as of press time, has yet to be certified for the November ballot here. 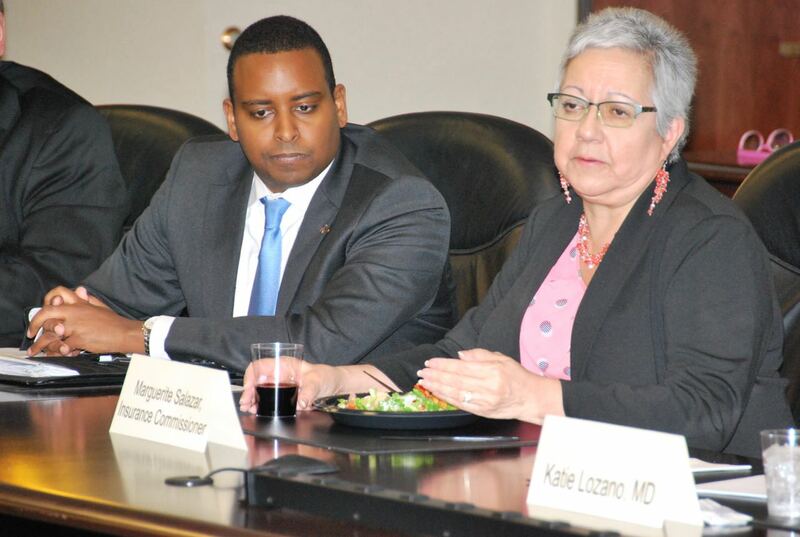 CSEPS leadership recently participated in a listening session with the Colorado Division of Insurance (DOI) Commissioner Marguerite Salazar and her boss Division of Regulatory Affairs Director Joe Neguse. Convened by the Colorado Medical Society (CMS), the purpose of the meeting was to hear first hand from physicians what they experience dealing in working with health insurance plans. CSEPS board members Alan Kimura, MD, MPH, and Ron Pelton, MD, PhD, joined about 30 other physicians in a two and a half hour session focusing on issues ranging from delayed payment, prior authorization problems, to inability to negotiate fair contracts. “As a solo practice physician I feel unimportant to insurance companies and powerless to fight against them. 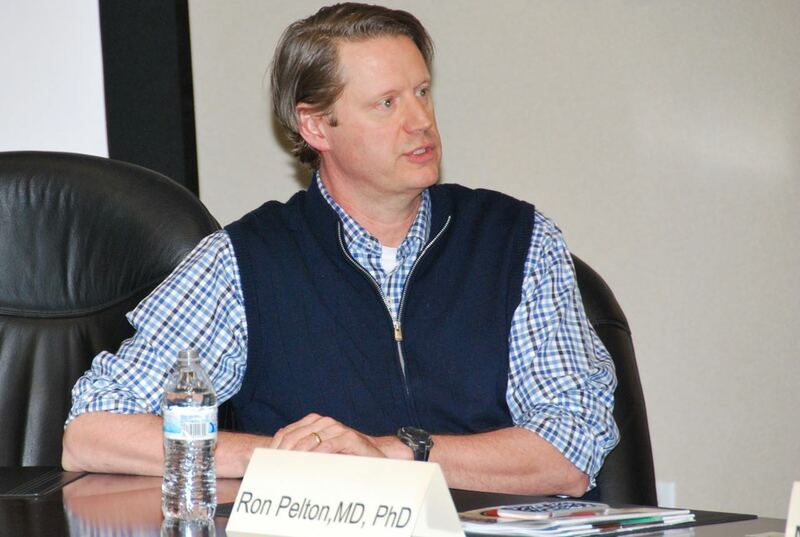 I was surprised to find that even big practices feel the same way,” said Dr. Pelton. DORA Executive Director JoeNegus and DOI CommissionerMarguerite Salazar. The listening session was particularly opportune as the DOI is in the middle of developing new regulations regarding network adequacy, along with considering whether or not to block the proposed merger of Anthem and Cigna. The session was also a powerful reminder about the importance of active advocacy. Commissioner Salazar has agreed to convene a separate group in an attempt to address some of these issues. CSEPS is grateful to CMS for the opportunity to participate in the listening session and welcomes the chance to continuing to work on these problems in the future. Paraphrasing Benjamin Franklin, Dr. Pelton concluded that we have to hang together on this or we will continue to hang separately. With a seemingly harmless, quick vote policy makers can dramatically change how and where you can practice ophthalmology in Colorado. That is why it is so important for legislators to understand what you and your practice team do every day with patients to preserve and promote vision. 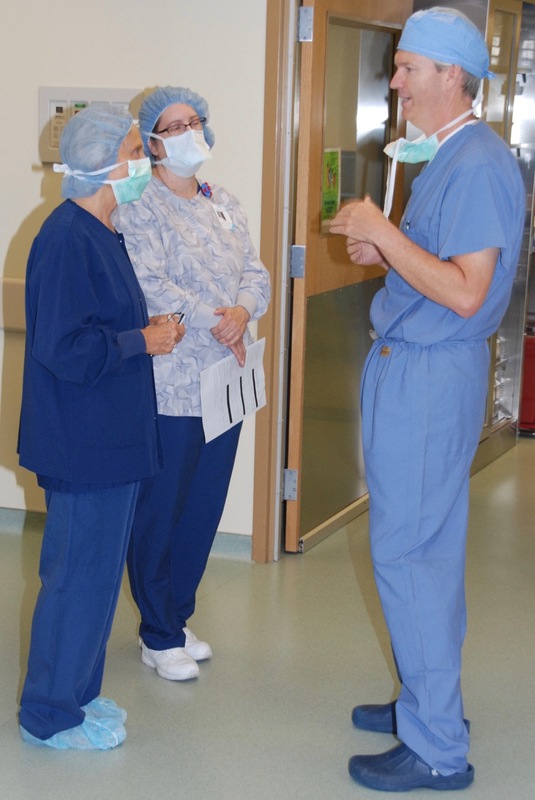 CSEPS is once again coordinating legislator site visits with local eyeMDs so that these policy makers can see an actual surgery and learn more about behind the scenes billing and practice management. (i)mmersion Day is a great chance to connect with local legislative leaders and build lasting relationships that can help you and your profession the next time a “quick vote” on eye care surfaces at the capitol. If you are interested in hosting a local legislator at your practice/ASC then please send a note to CSEPS staff here. Watch for more details. As the federal election starts to heat up in preparation for November, CSEPS leaders are actively engaged in building relationships with the Congressional Delegation and sharing information about ophthalmology’s priorities. Drs. Richard Kelmenson and Alan Kimura met with Congressman Mike Coffman at the end of May. The conversation focused on the systemic woes within the VA system, transparency in health care marketing issues and electronic health records. Congressman Coffman is locked in a tight race for re-election to Colorado’s 6thCongressional District. Caption: Drs. Richard Kelmenson (left) and Alan Kimura meet with Congressman Coffman (right).